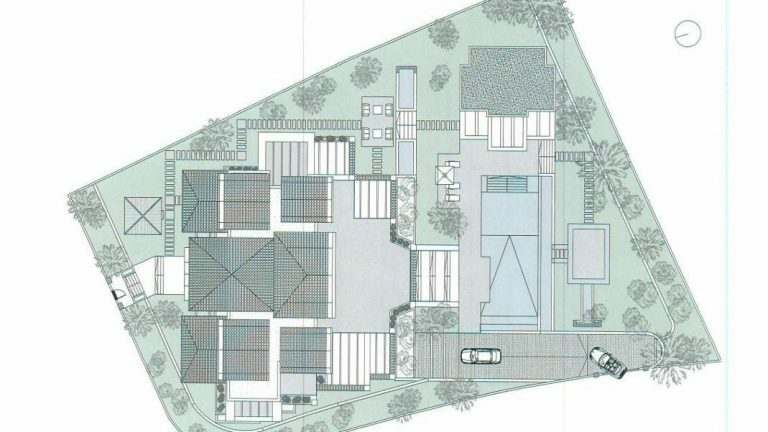 This large corner building plot is double sized and located in the sought after urbanization of Sierra Blanca in Marbella. 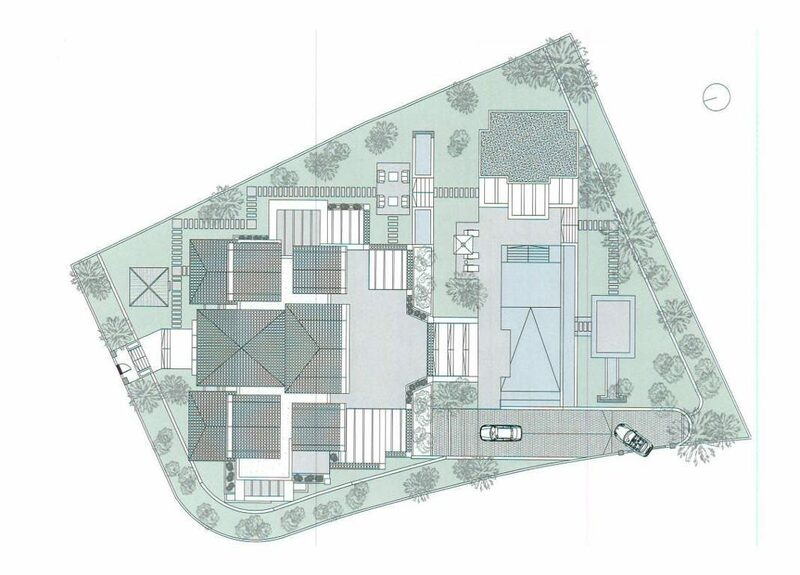 The plot offers a southern orientation with 2.330 m2 of flat land with panoramic views to the sea and coast line. 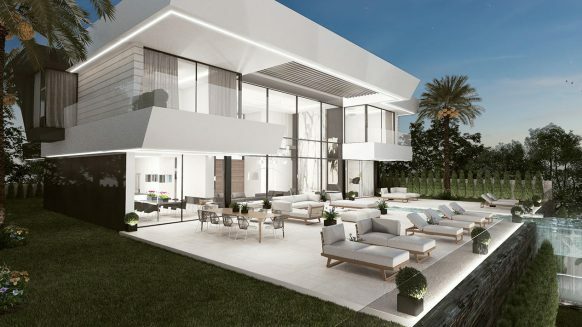 A project for a villa is available if required. 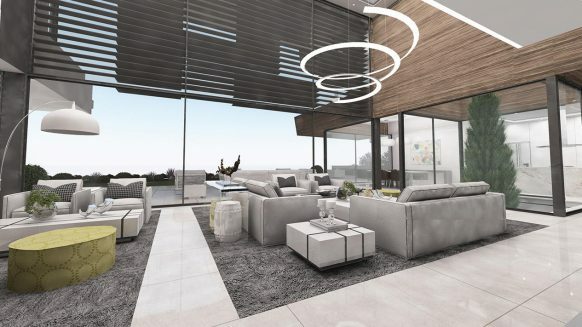 The land is qualified as urbanístico and has a minimum of 30% building volume, allowing for the construction of 700 m2 without considering the basement. 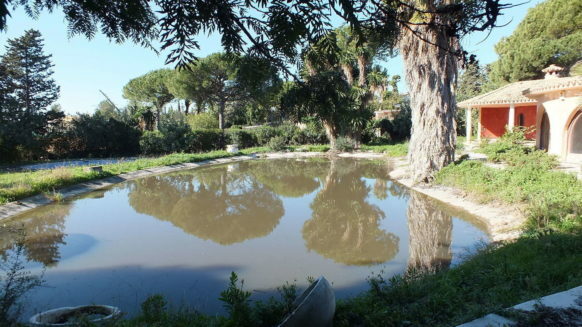 A good sized building plot to build your own a stunning house within the most prestigious urbanization in Marbella. Would you like to have more information or see the plans on the project available for this plot, don’t hesitate to contact us, we will be happy to assist. Read about Sierra Blanca in our special guide.